For decades, Blue Wave boats have surpassed industry standards! 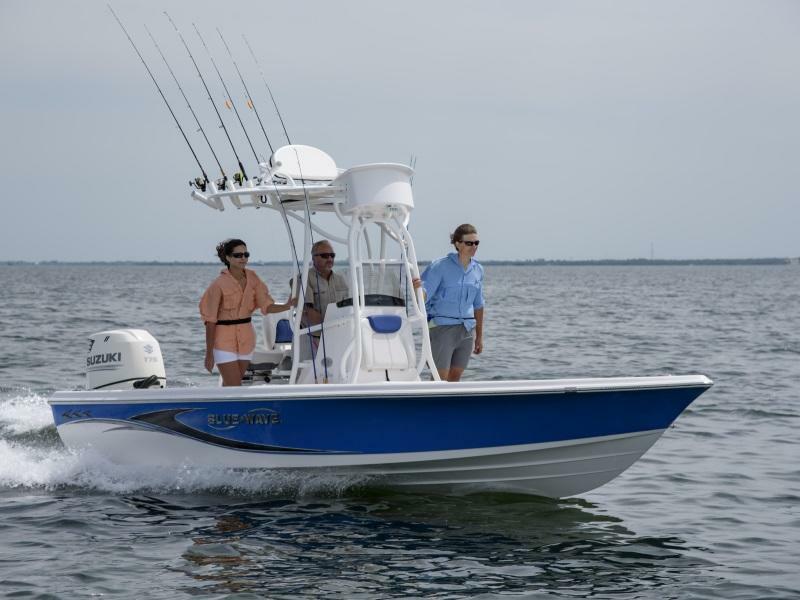 At Waypoint Marine, you can find Blue Wave fishing boats with premium construction and features. Visit us in Rogers, AR and let our staff show you our Blue Wave boats for sale near Springdale, AR and Joplin, MO.